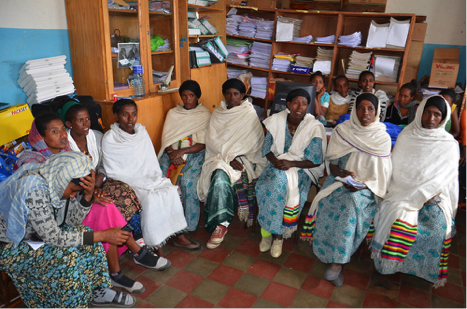 In preparation of the cervical cancer screening campaign the community of Chila was engaged by mobilizing and educating the local health care workers including the health extension workers of the health post and the Health Development Army Leaders of each ward. 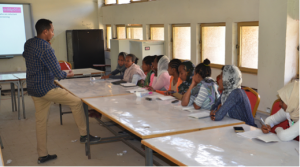 The campaign was officially announced by the health officials of the Amharic Health bureau and the village administration. 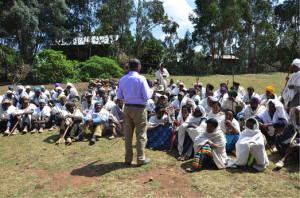 Community sensitization included educational talks at local church meetings. 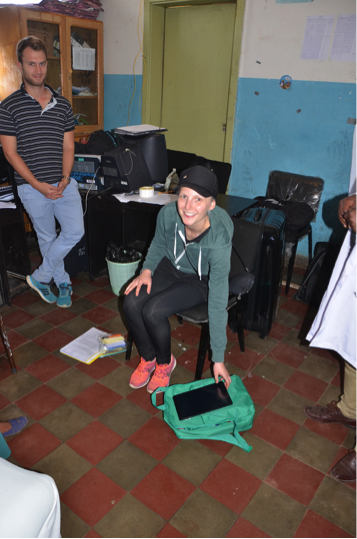 Between 4-10 November 2017 Theresa Brandt, Felix Jede and Hermann Bussmann conducted in Dabat, Ethiopia a 7-day training workshop for field worker in the use of self-sampling for HPV-based cervical cancer screening. 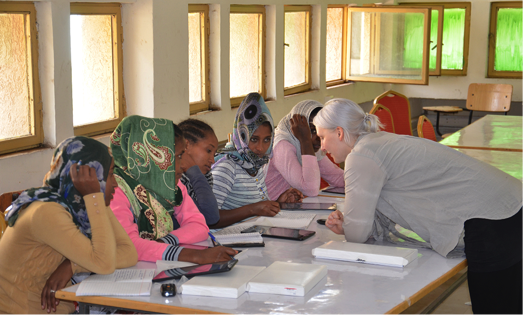 The aim of the workshop was to equip a team of field worker with the competence in raising cancer awareness, facilitating self-collection of an HPV sample using the Evalyn brush® and capturing the necessary screening data on electronic tablet devices. 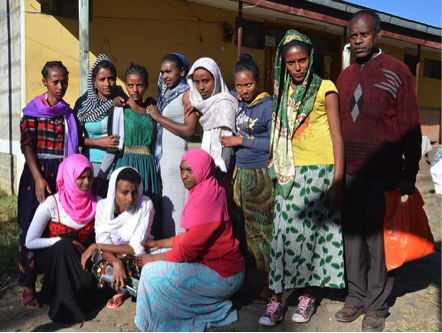 The skills were subsequently applied during a community-wide cervical cancer campaign in the Dabat district.